The Burkburnett City Council is elected at-large and serves for a 2-year term. The city charter was amended in 2002 to provide for term limits of the elected officials. 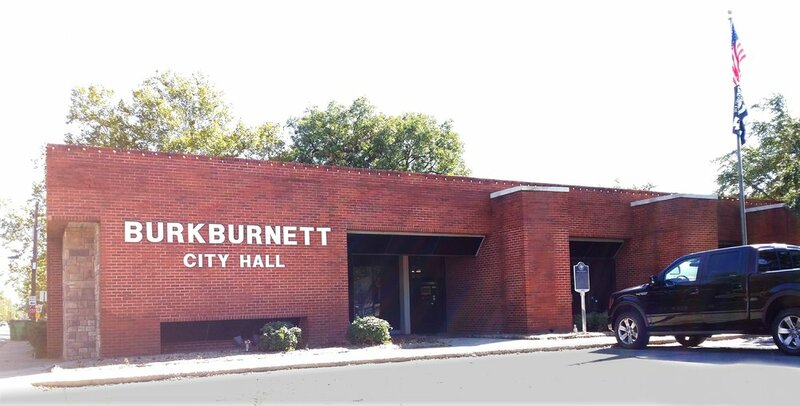 An elected official may not serve more than 5 consecutive terms on the Burkburnett City Council. The following information represents when each councilman is due for reelection and how many terms that councilman has currently served.